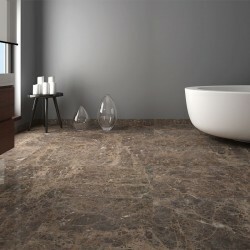 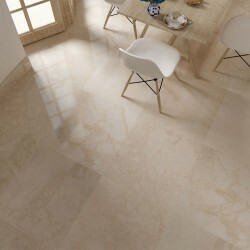 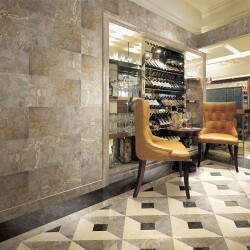 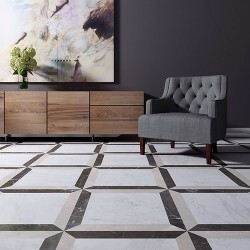 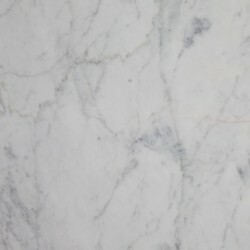 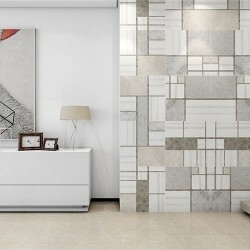 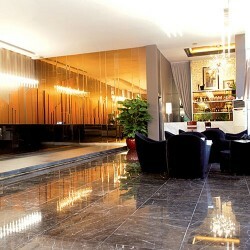 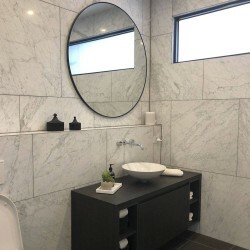 Marble porcelain backed tile is an alternative of solid natural stone tile. 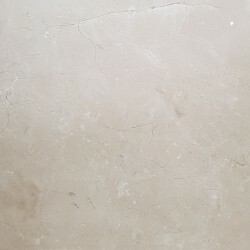 It is a real marble with porcelain bonded at the back side of the tile. 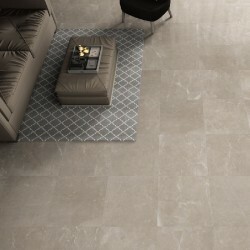 By the innovative implementation of technology, this product has less environmental impact, a lighter tile and an extensive design range. 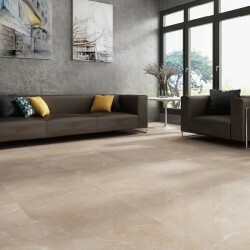 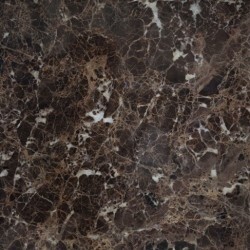 Marble Porcelain Backed There are 17 products.